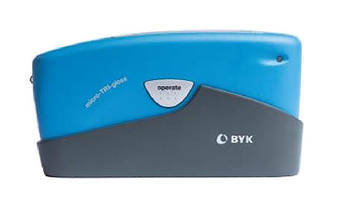 Gloss Meter includes smart functions. 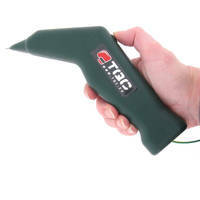 Corrosion Meter provides rebar assessment. 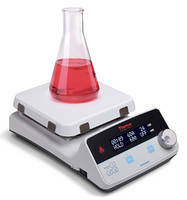 Portable Viscometer features fully digital display. 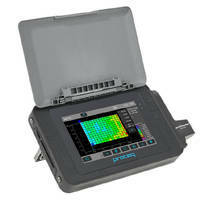 Coatings Conveyor Ground Tester provides confirmation in 5 steps. 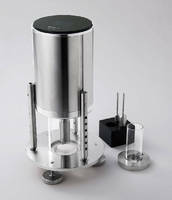 Lab Resin Mixer handles small batches of viscous liquids. 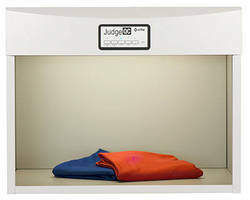 Automatic Washability Tester performs tests on coated panels. 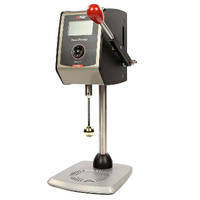 Viscosity Tester offers 2 instrument in one option. 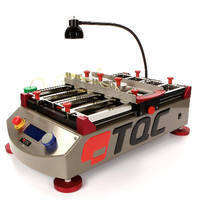 Light Booth helps evaluate color critical applications.